I used to love this brand when I was 12 or 13. 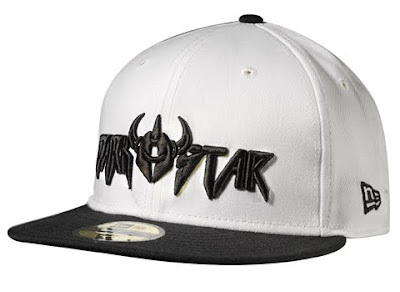 Darkstar are a sick skate brand with death metal inspired fantasy art work. I saw this pop up on NewEraCapTalk.com today and thought it was more then worth a mention. 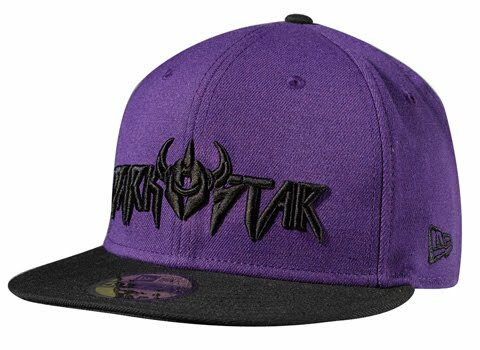 You can pick one up over at Freestyle skate store now for a mere $31 in White or Purple. Nice. I wanna check out more 5950 caps from New Era. Not 'Hood Rich' But 'Wood Rich'! Well I Am Surprised For Once...First Time Ever. The Supra TK Society's on Megzys Ebay Have Sold! Oreos Never Looked So Tempting! Why does a wood shocker shock wood?